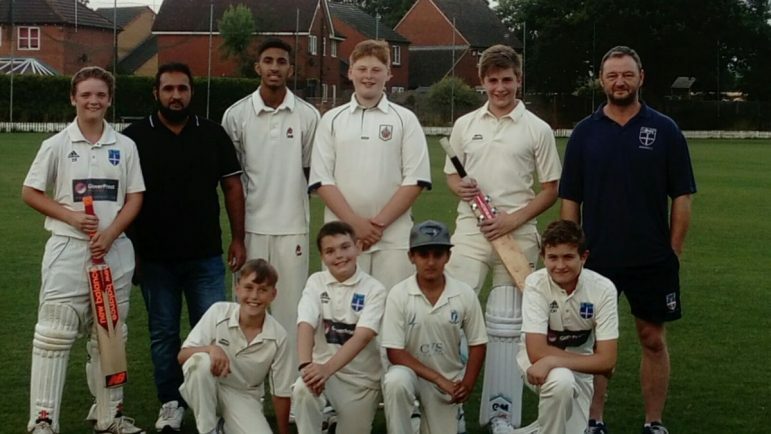 STUDLEY U15s turned on the style to defeat Bidford and win the Cotswold Hills League Plate final on Tuesday. Bidford batted resolutely against some sharp Studley bowling but had no answer to Daniel Taylor (3-20 off four overs), Danny Hunt (2-6 off three) and Zeeshan Bashir (2-6 off three). Mujahid Bashir and Oliver Harris also bowled tightly. There was also some outstanding fielding as Bidford were bowled out for 57. Studley then powered their way to victory inside four overs as Taylor made 40 and William Parry 17. Studley cricket secretary Jacki Taylor said: “I am so proud of this bunch of lads. They have worked so hard all season and have always shown great sportsmanship in every game they have played.